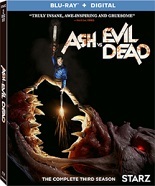 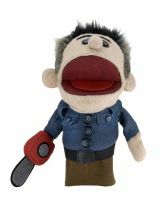 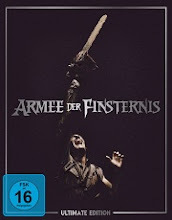 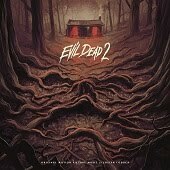 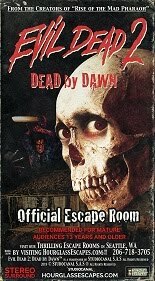 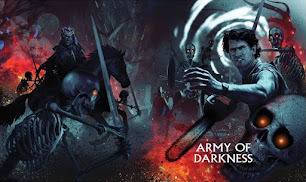 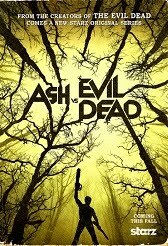 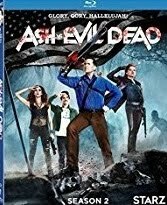 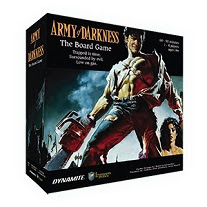 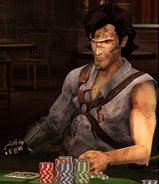 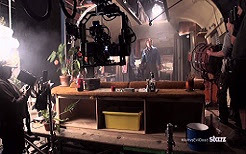 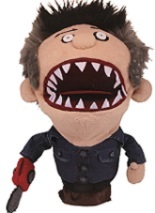 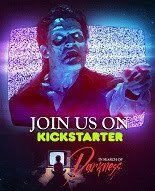 Evil Dead News - News Related To The Evil Dead Franchise: Bruce Campbell Discusses Mainstream Horror, Why He's Getting Groovy in "Ash Vs. 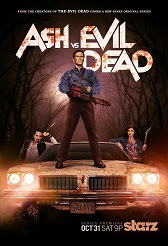 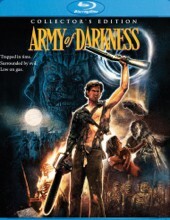 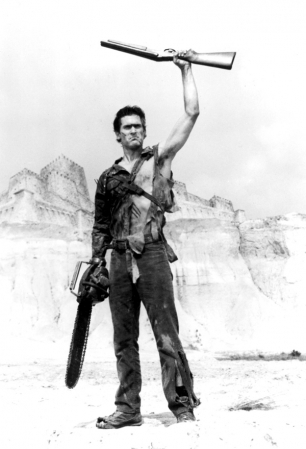 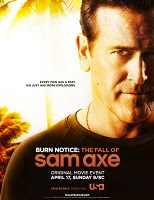 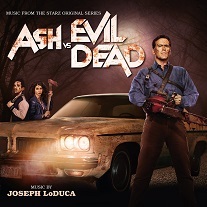 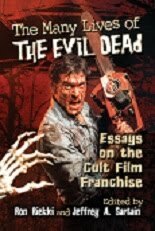 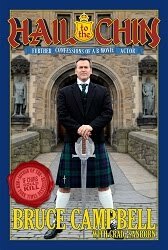 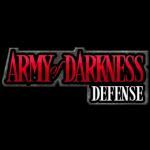 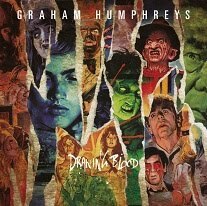 Evil Dead"
Bruce Campbell Discusses Mainstream Horror, Why He's Getting Groovy in "Ash Vs. 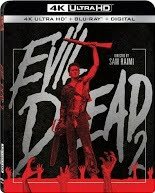 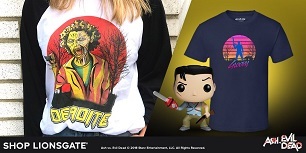 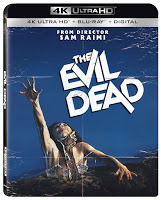 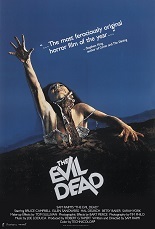 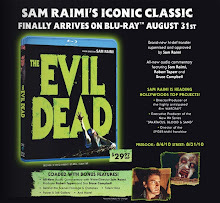 Evil Dead"
Horror icon Bruce Campbell, star of Sam Raimi's original "Evil Dead" trilogy, spoke with CBR News about how horror has become mainstream thanks to shows like "The Walking Dead" and that now felt like the right time to revive the franchise. 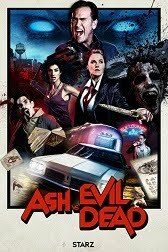 Campbell discusses whether he ever considered turning his back on Ash, the character he made famous, and how fans played a major part in bringing Starz's upcoming "Ash Vs. 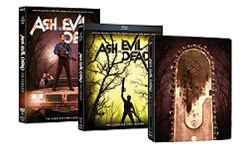 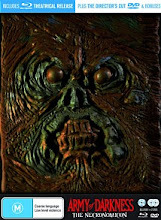 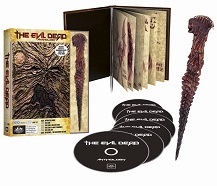 Evil Dead" series to life.